Description: Mankind's first alien contact tears into Earth: projectiles launched from Jupiter's moon, Ganymede, vaporize whole cities. Under siege, humanity gambles on one desperate counterstrike. 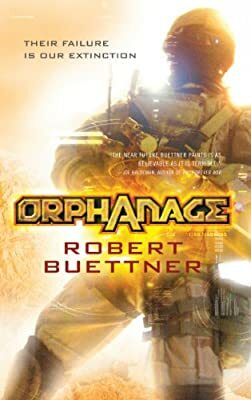 In a spacecraft scavenged from scraps and armed with Vietnam-era weapons, foot soldiers like eighteen-year-old Jason Wander-orphans that no one will miss-must dare man's first interplanetary voyage and invade Ganymede.